Product prices and availability are accurate as of 2019-04-22 08:23:03 UTC and are subject to change. Any price and availability information displayed on http://www.amazon.com/ at the time of purchase will apply to the purchase of this product. Every word's a WINNER. 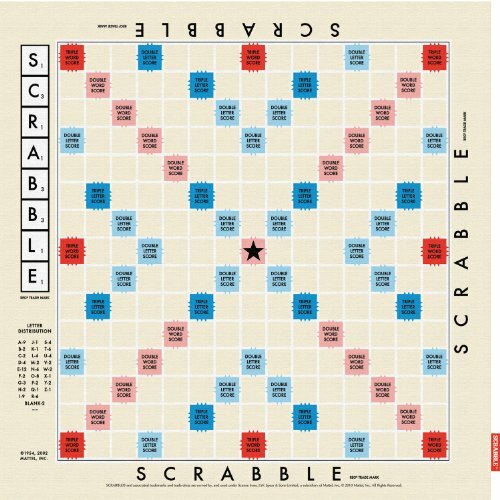 Who said SCRABBLE was just a board game? 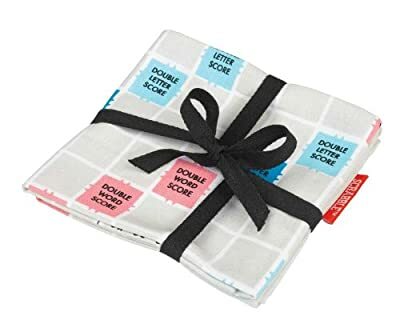 Manufactured by Wild and Wolf, this dish towel is a licensed trademark of Hasbro, the makers of SCRABBLE. Hang on your stove or bar cart as decoration or use for a quick clean up! 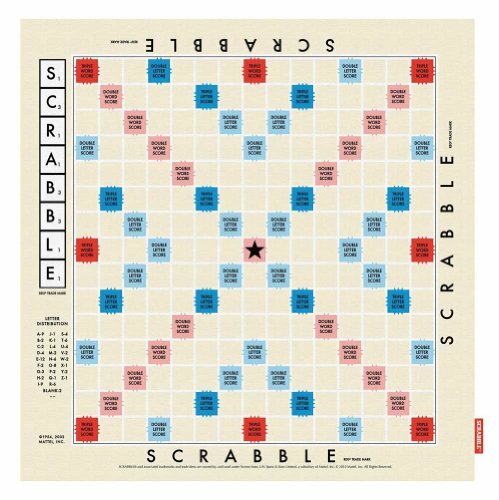 Perfect gift or present for any fan of this classic word game of SCRABBLE! 100% soft and durable cotton fabrication - 100% machine washable for easy care. 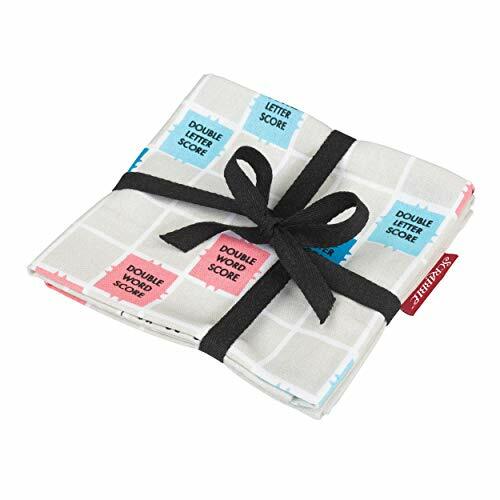 Dish towel itself measures 23.5" W x 23.5" L when open flat - it ships folded measuring 6" W x 6" L x .25" H.
Dish towel featuring a Scrabble board from the classic game 100% Cotton Measures: 23.5" x 23.5"